On 1 October Franz Bader became head of International Business/Wholesale. With Franz Bader yet another top professional has joined the management team and is sitting at the interface of one of the Telekom Austria Group's key business areas. "I am extremely proud to take over the management of the biggest and most successful Wholesale division in Austria", said Franz Bader, Director Wholesale Telekom Austria Group, as he looks forward to new challenges. "Together with my team we will do everything in our power as a reliable wholesale partner to offer our customers in Austria and across the globe the best possible service and to create the basis for high-quality solutions for residential and business customers". The challenges in the telecommunications industry are many and diverse, ranging from regulatory changes to consolidations. Nevertheless, the Wholesale team at the Telekom Austria Group is firmly convinced that with innovative customer solutions and high quality it can further expand the position the Group has achieved on the market in Austria and the CEE region. The manager from Lower Austria brings many years of experience in the telecommunications industry to his new job and has held numerous positions and management functions in Austria and abroad. 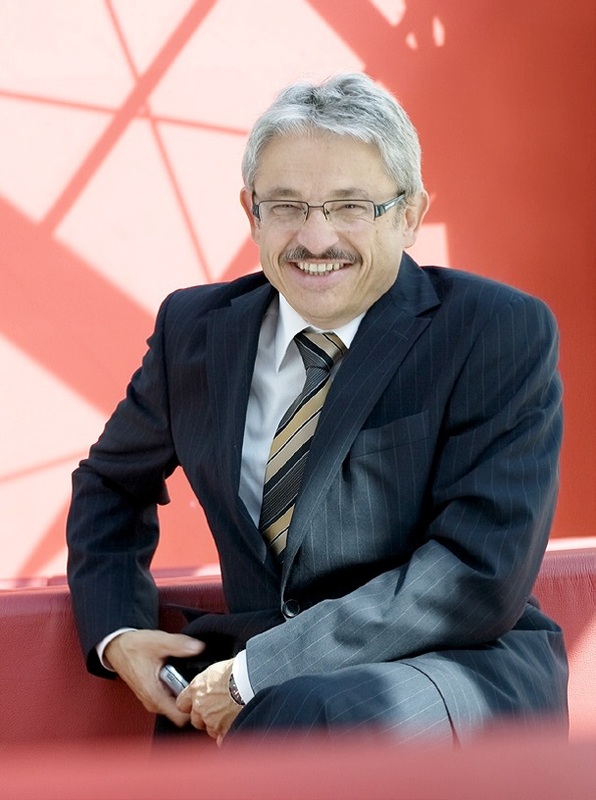 He began his career as a telecommunications specialist in 1972 at Siemens AG, before taking up a position as a director at Orange (Business Services) in 1993. He then held several positions in management and sales at firms in the telecommunications and IT industry in Central and Eastern Europe. In 2002 Bader joined A1 and, with the exception of one period spent abroad, has held senior management positions in Wholesale ever since. In his new function, Franz Bader will play a leading role in defining the strategy and setting the strategic focus in International Business/Wholesale. Bader has completed numerous management and further education programmes at such renowned institutions as the INSEAD Business School and the Hernstein Institute for Management and Leadership. With his many years of experience Franz Bader is a member of several organisations in the telecommunications industry, and was also a founding member of CMG AE (Computer Measurement Group Austria and Eastern Europe) and VAT (the Association of Alternative Telecommunication Operators). The Telekom Austria Group Wholesale team offers services to mobile communication and fixed line operators as well as broadcasting companies throughout the world. The convergent Wholesale product portfolio comprises products and services for voice telephony, data solutions with scalable bandwidths, mobile services, satellite communication solutions and roaming services. The Telekom Austria Group already entered a partnership with its majority shareholder América Móvil back in 2014: Wholesale services for international network infrastructure significantly increase network coverage and are the next step on the way to a global presence. The partnership enables customers to receive more efficient solutions thanks to improved and end-to-end managed networks and with a single contact point.